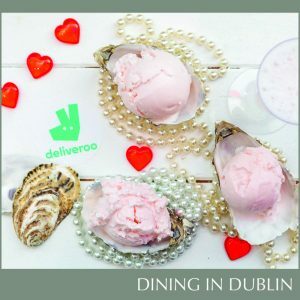 Tuesday, 13th February: Thursday is the universal day of love, and Deliveroo is teaming up with Scoop on Aungier Street to create a limited edition Valentine’s Day aphrodisiac ice cream. Loved up (or not loved up – we don’t judge) Dubliners can order a flavoursome, libido-enhancing oyster and champagne ‘Ice Scream’ exclusively from the Deliveroo app or website for one day only on 14th February. Made famous by Casanova, the 18th-century lover, who used to devour 50 oysters for breakfast a day, Scoop’s new Deliveroo exclusive dish contains a modest six oysters – so this ice cream will rock (oyster) your world. Both oysters and champagne have been traditionally associated with having aphrodisiac properties, so whether it’s for love or lust – this ice cream is much to be desired. “We’re very happy to work with Scoop, who share our passion for pushing boundaries with innovative and delicious treats,” he added. 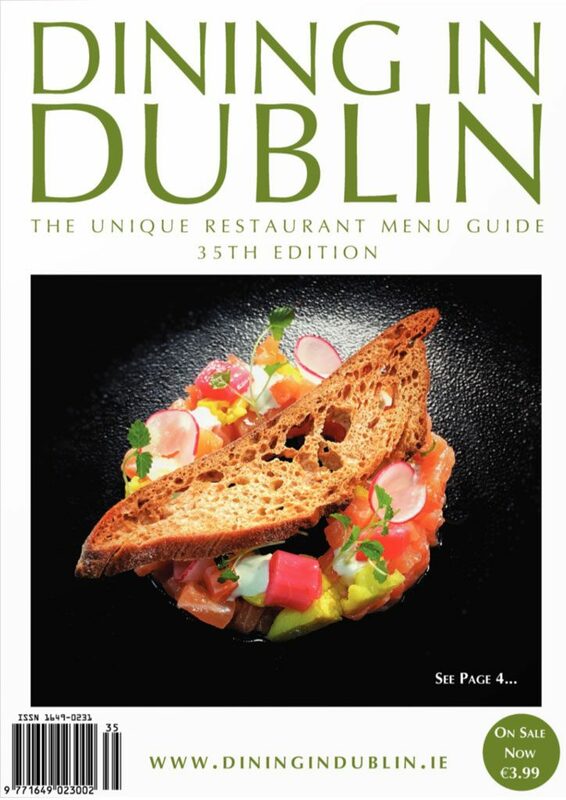 Deliveroo and Dublin’s beloved Scoop’s previous matches made in heaven include an exclusive prosecco-flavoured gelato for the Dublin Horse Show and a cheese and onion crisp flavoured ice cream that satisfied the cravings of the pregnant ladies of Dublin.